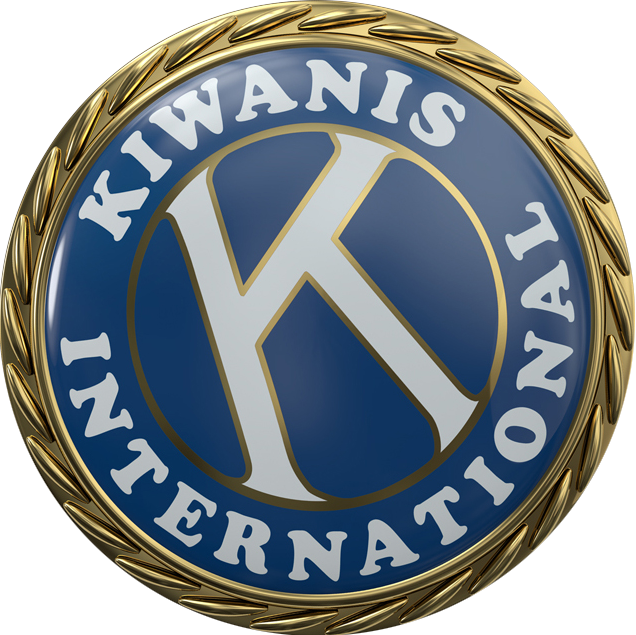 Kiwanis clubs on the island of Maui come together to provide a free day of education and fun for families. Dogs, cats and other critters take the spotlight in a festive pet parade. French artists create one-of-a-kind skateboards for charity.